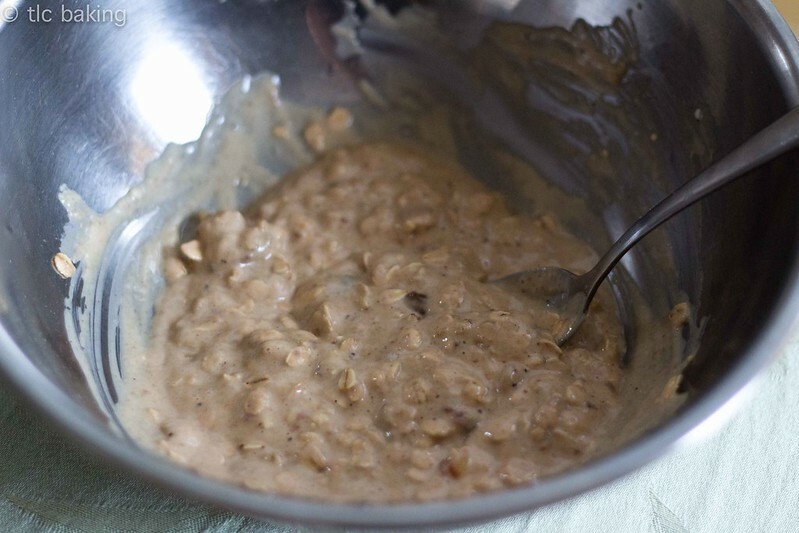 oatmeal – tlc. | tender love and cupcakes. Today, I give you something…different. Something this blog has yet to see, yet something that is going to appear more and more often, especially over the summer. Today, I give you something…healthy. 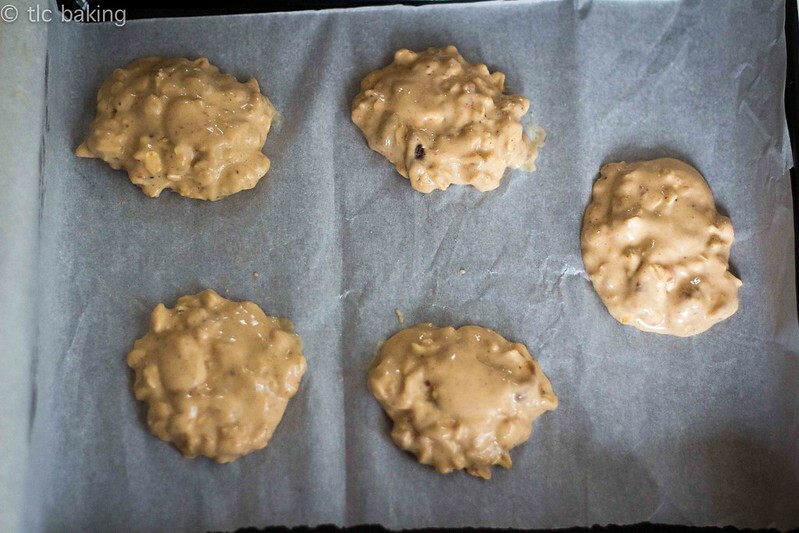 Okay, okay, all kidding aside: I tried a healthy cookie recipe! 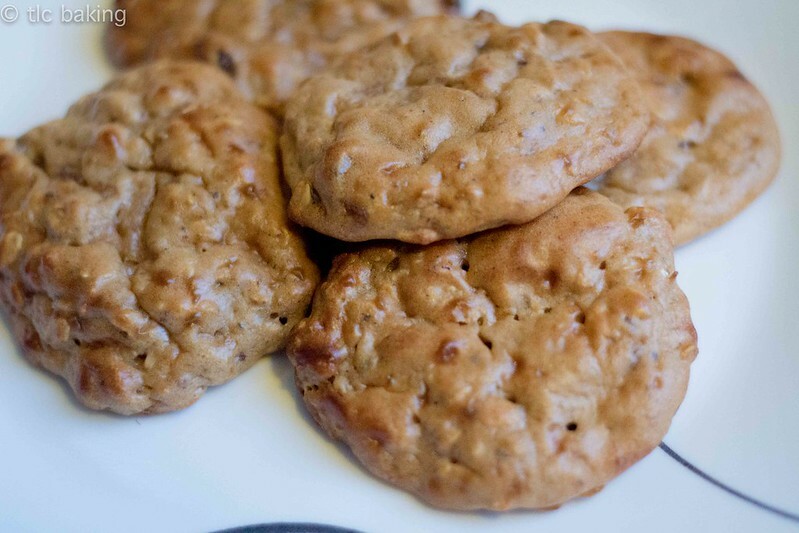 The original recipe comes from Jen-Fit’s Playground and is for oatmeal and peanut butter ricotta cookies. I went with a modification somewhere in between her original and Cassey Ho’s version on Blogilates. Let me warn you up front: these have neither the texture nor the flavor of a standard cookie. If that’s what you’re looking for, just go eat a cookie. Seriously. It won’t kill you. But if what you’re looking for is a sweet, flavorful, healthy snack, this is a solid recipe. Well that looks deceptively unappetizing. Like breakfast, except it’s becoming COOKIES. +Preheat oven to 350°F. Grease or line a small baking tray with parchment paper. 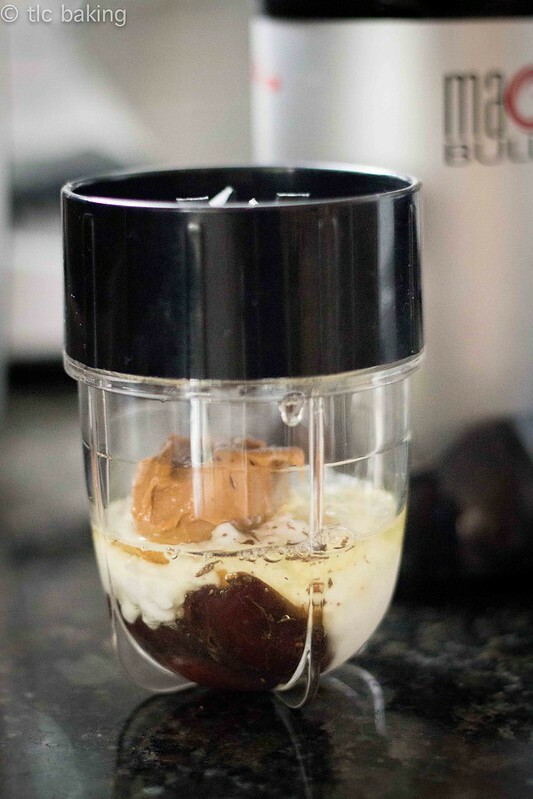 +Blend together cottage cheese, peanut butter, egg white, dates, and cinnamon. Chop the dates if your blender doesn’t break them up. Chunks are fine. 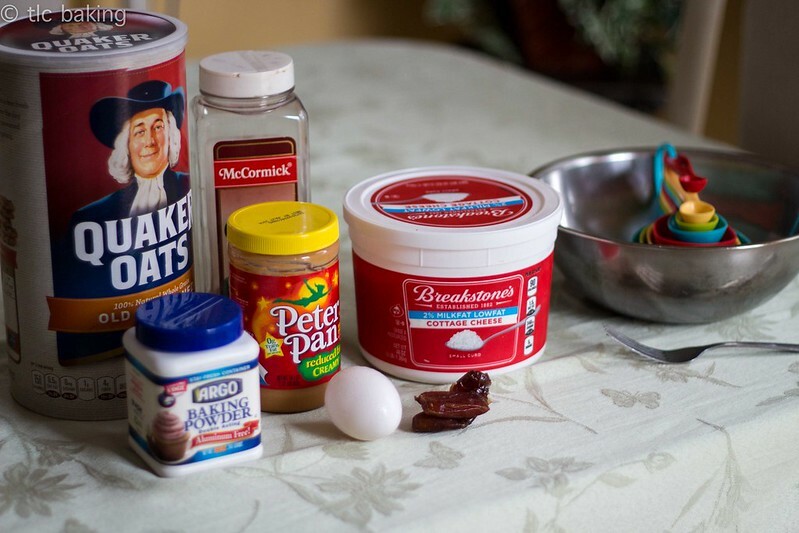 +Mix in oats and baking powder. +Spoon 5 cookies onto prepared baking sheet. +Bake for 12-15 minutes, or until firm and the tops begin browning. +Cookies will keep for a few days in an air-tight container, but they’re best when eaten fresh. Ta-da! They have an interesting glossy finish to them. To be honest, I don’t know how Cassey and Jen got their cookies looking the way they did. I think next time, I’ll just mix with a fork like Jen recommends, to keep the texture. Cassey…you just work magic in a kitchen, I’ll tell you that. Also, use all-natural peanut butter like Jen says. Just do it. It’ll taste so much better. I wish I’d had some handy. Anyway, they tasted pretty good, and I definitely didn’t feel bad eating them!